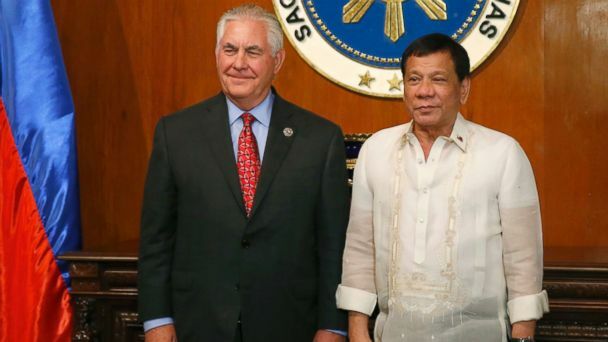 Follow the latest Philippines news, videos, and analysis from ABC News. 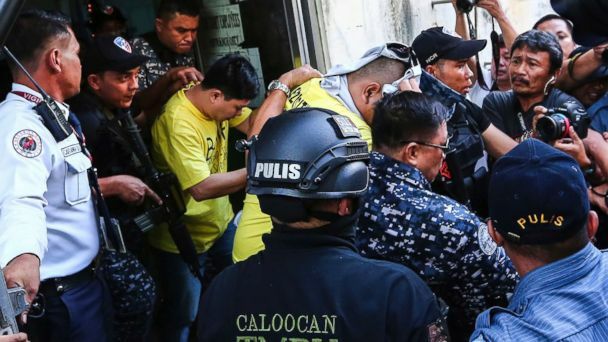 The convictions are the first rebuke to police since Duterte's election. 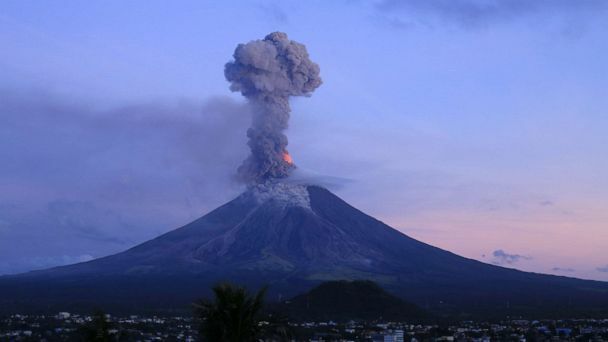 The Mayon volcano in the Philippines continued to erupt Tuesday evening. 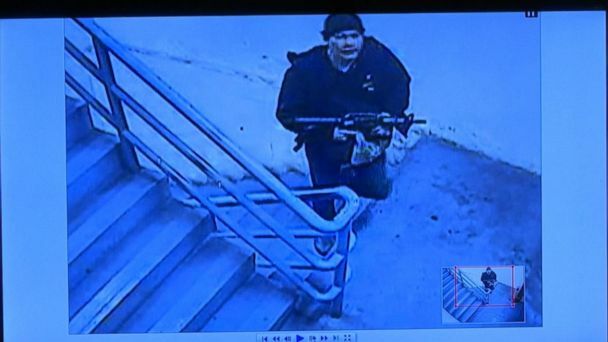 Video footage from the Manila resort's deadly attack shows the gunman setting fire to the casino, stealing gambling chips, and shooting at security forces in a stairwell. 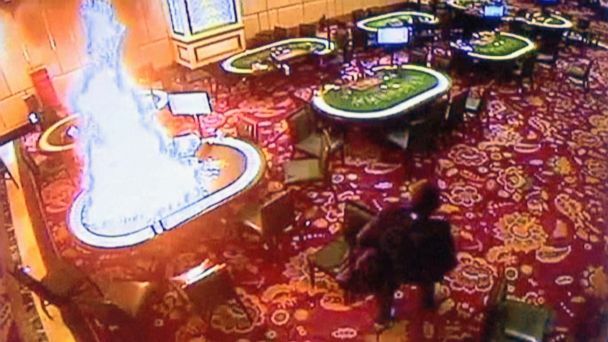 The Associated Press releases video from the Resorts World Manila showing the gunman set fire to the casino, which resulted in at least 36 deaths. 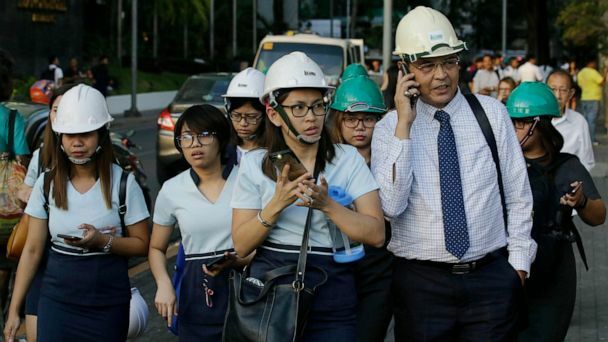 A timeline of the deadly attack at Resorts World Manila and its aftermath. 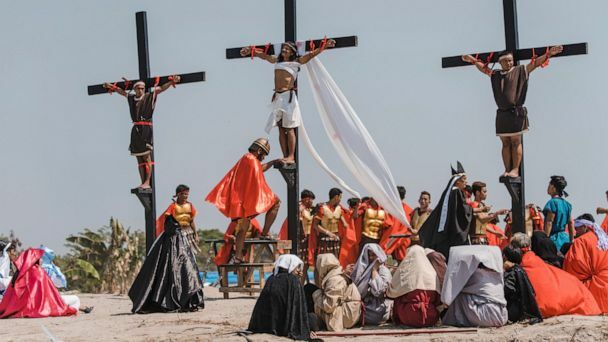 Thirty-six died in the attack. Police say the attack was a robbery attempt, not terrorism, but ISIS has claimed responsibility. 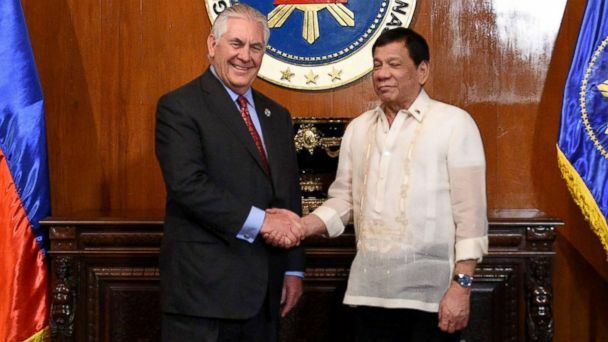 A gunman, who was later found dead as well, stormed Resorts World Manila and torched gambling tables, law enforcement officials said. 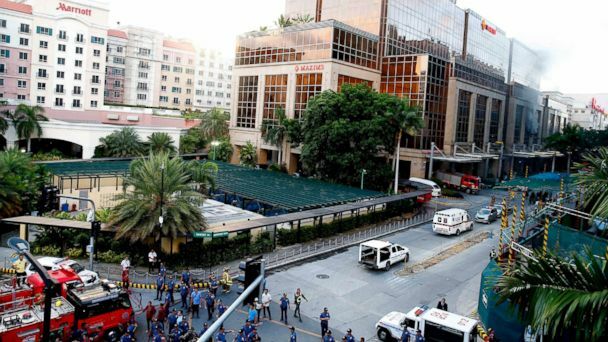 Resorts World Manila went on lockdown after the shooting.